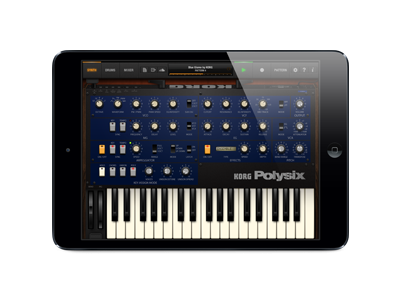 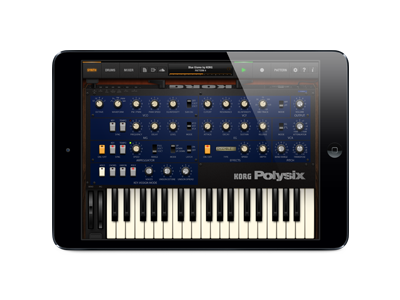 Announcing "Santa Clara," the new version of KORG Gadget for iPad. 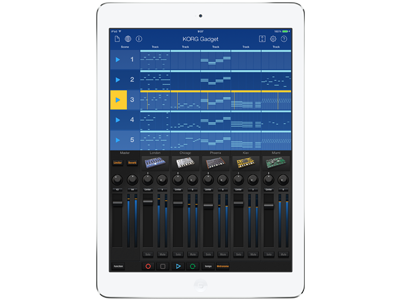 Announcing a powerful new update for KORG Gadget; the multi-track music creation app that has ranked at number one in the music section of iTunes App Stores around the world! 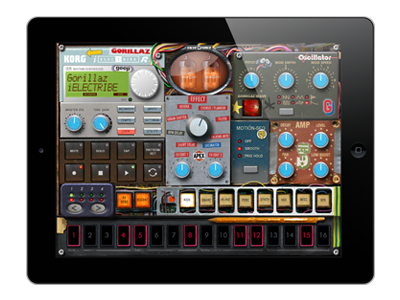 Version 1.0.3, code-named Santa Clara, gives the user even more “gadgets” to create with using their iPad! 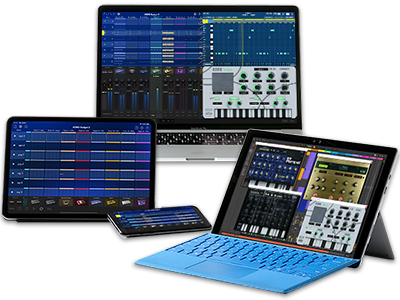 Santa Clara is the biggest upgrade yet, adding two new gadgets (In-App Purchases), a landscape mode that lets you use the app horizontally, enhanced MIDI control and audio export, seamless interoperability with Ableton Live, and 64-bit support. 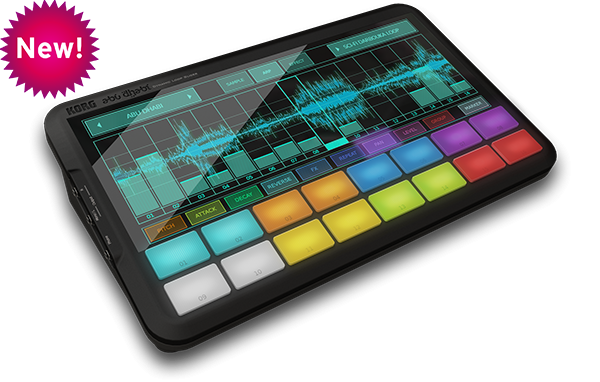 Announcing the even more evolved iKaossilator version 3. 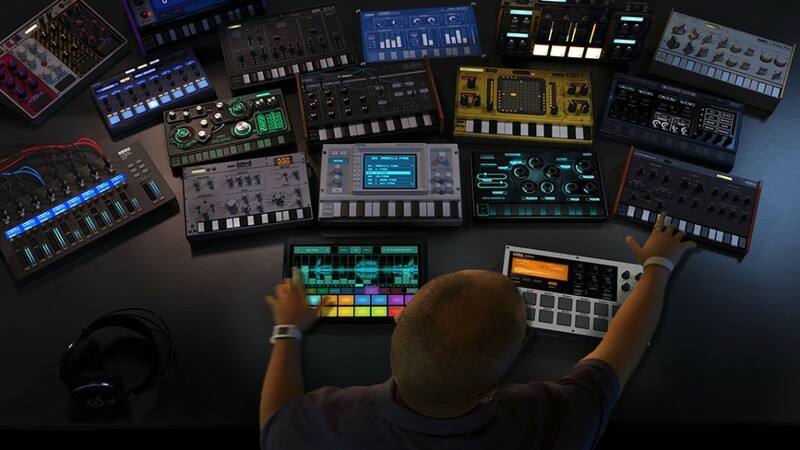 The iKaossilator gadget musical instrument app that attained a top sales rank of #1 in the music section of the App Store worldwide, now updated to version 3. 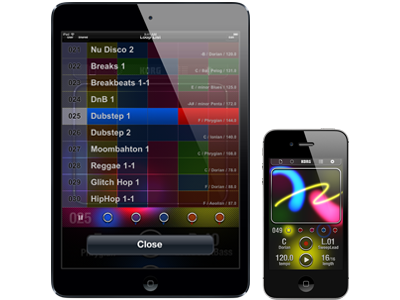 Version 3 adds two powerful functions, taking the iKaossilator to an even higher level. 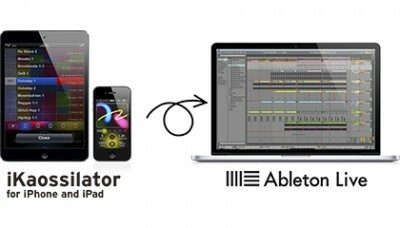 One is the ability to export a project to Ableton Live, a DAW favored by DJs and musicians around the world. 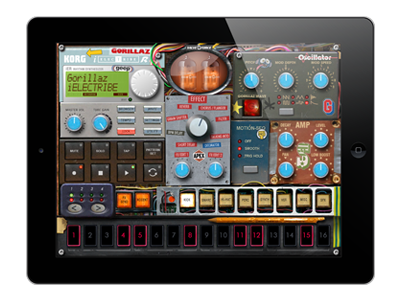 The other is iKaossilator Expansions (In-App Purchase), an expansion sound engine for iKaossilator. 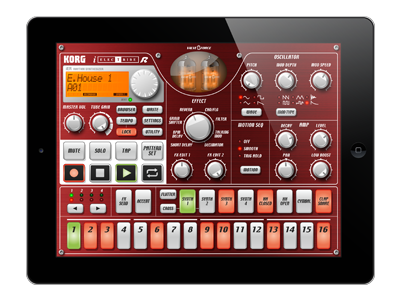 These new additions bring a high level of practicality to the unbeatable enjoyment of the iKaossilator. 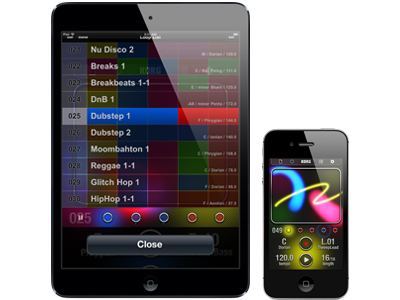 iKaossilator Version 3 - Coming Soon to the App Store. 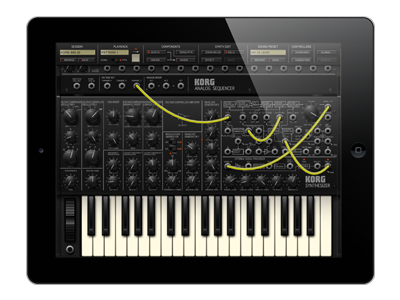 A special five-day sale on all Korg apps, ending September 8th. 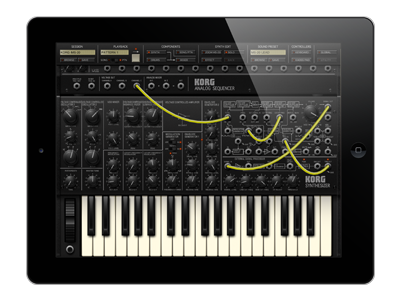 For those who haven't installed this yet, we're holding a special five-day sale on all Korg apps, ending September 8th. 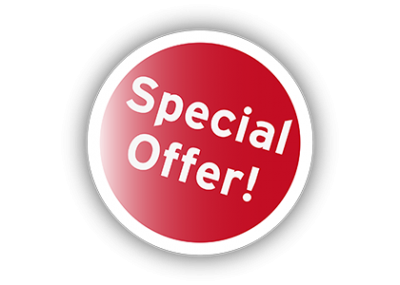 Don't miss this chance to buy it! 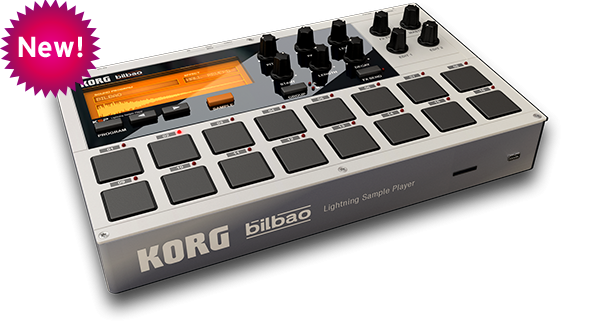 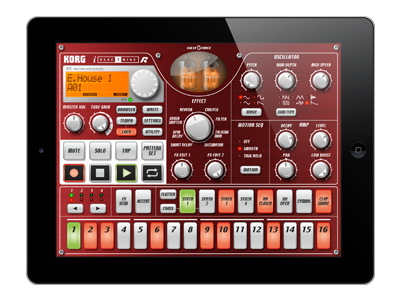 Home News Announcing “Santa Clara” for KORG Gadget for iPad and more news for KORG Apps.